We all have favorite people and places and things in life. I thought it would be fun today to share a few of my faves and see if you would share a few of yours back with me. No deep theological insight to this today. No practical life skill. Just good old-fashioned fun and getting to know each other. Now, this will require a little effort on your part to actually comment or respond in some way. But maybe we can just look at this as a way to focus on some of the positives about what we love in life. Alright, people… I did my part. Now it’s your turn. What are your faves in these areas? Or do you have some other faves that you prefer to share? 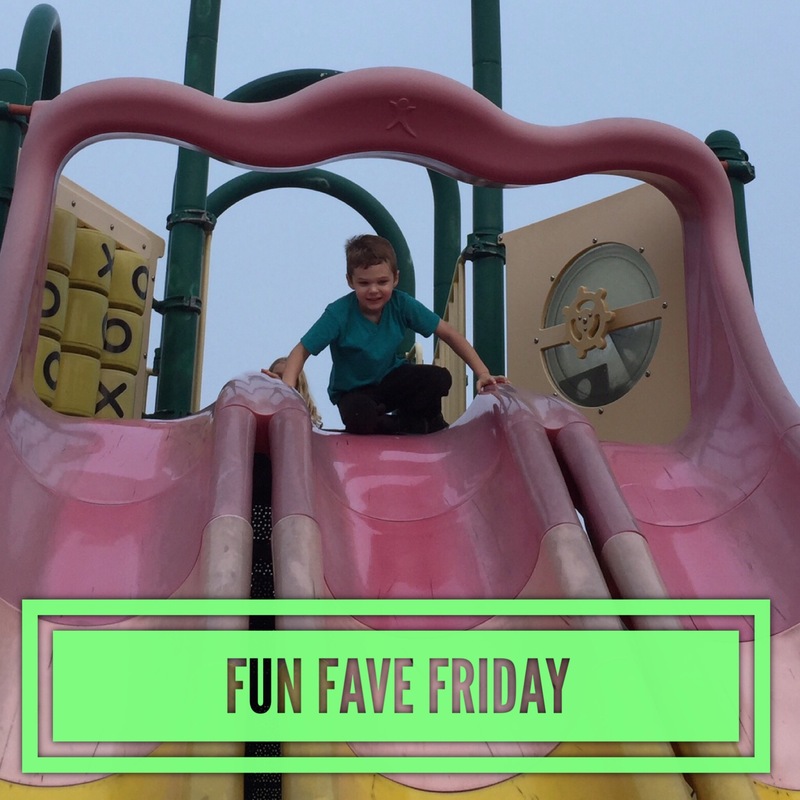 Awesome list of faves! Thanks for playing along with me.